This executive style ranch/contemporary home has 3 bedrooms, 3 baths, a home office, a first floor master suite, and everything you need for one level living! 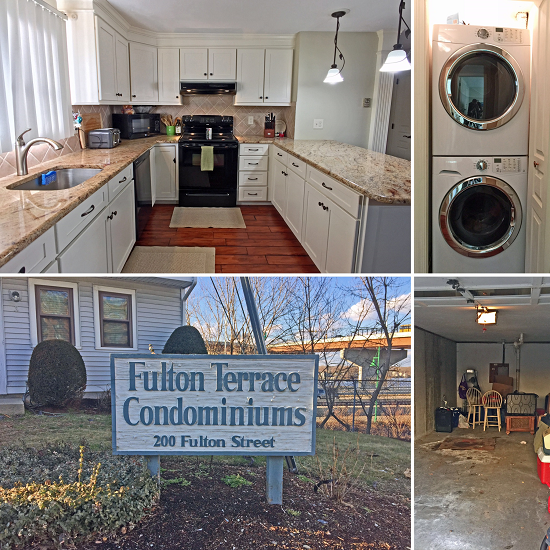 The first floor offers laundry just off the fully appliance kitchen with a center island and cook top, double wall ovens, granite counter tops and access to a large multi-level deck. The living room offers a fireplace with a pellet stove insert and vaulted ceiling with a balcony that looks down from the second floor. 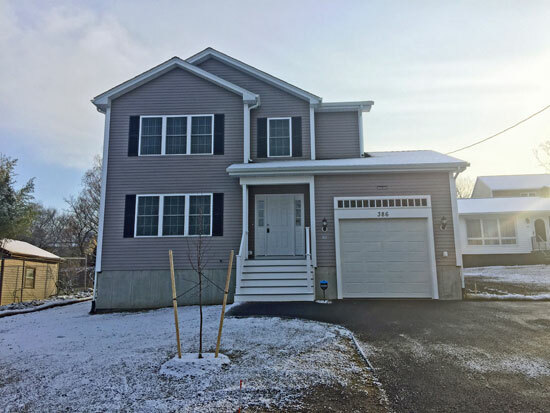 The first floor also has a formal dining room, a home office and a beautiful master suite with access to a deck, master bath and large jetted tub, walk-in closet and a tray ceiling. The basement has a finished family room for added space. The second floor offers 2 bedrooms, a full bath and two additional attic storage rooms, plus the outdoor space is perfect for entertaining. 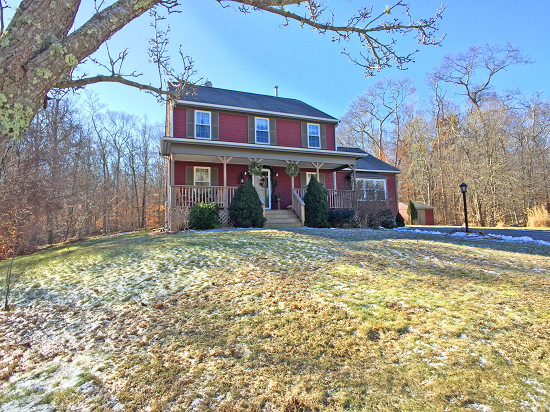 Country Living minutes to Rt 195 and Rt 24. We look forward to seeing you here! This two family home in Maplewood area needs some TLC but offers great opportunity. Features a 1 bedroom apartment on the first floor, and a townhouse set up on second floor with 4 bedrooms and a new high efficiency heating system. Plus off street parking for 3 cars and vinyl siding. Home is being sold in as is condition. Dreaming of a Simpler Life? 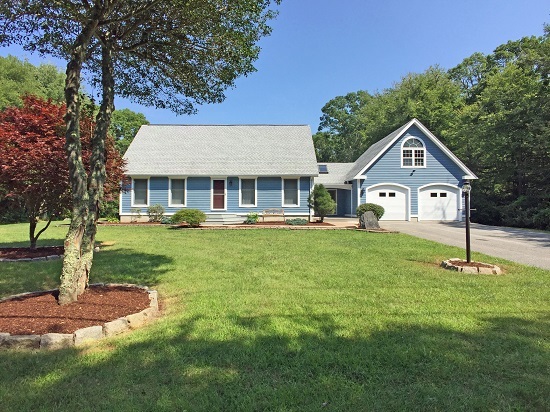 Nestled in the center of Prudence Island, this lovely home has an open floor plan and an expansive deck and covered porch that is great for entertaining. With the option of sold furnished or unfurnished making this a great option for year round living or your vacation destination. Tired of touring existing homes that just need a little to much work to make it your own? Or at new construction homes that are surrounded by tenement homes on tight and congested streets? Then it's time to take a look at this soon to be completed raised ranch set on a rural lot on a dead end street near Cook Pond. Features will include granite counter tops, hardwood and tiles floors, central air, vaulted ceiling with recessed lights and much more! Tired of looking at existing homes that just needs a little to much work for your liking? Ever considered New Construction? We've started construction on this 28 X 48 Raised Ranch Home. Be a part of this new development of 7 homes on the corner of Bay St and Sprague St in Fall River MA. Lot abuts a wooded area with a stream for a country feel all while being close to highways and shopping! Discover Insider Secrets for Selling Your Home for TOP DOLLAR With or Without a Real Estate Agent! Get your FREE Comprehensive Guide to sell your home for the most the market will pay, AND on your terms and time frame. If you have any questions or would like to schedule a viewing, call or email me. It's All About You!...Comments from People Just Like You! Dreaming of a life in the country or living in a beautiful neighborhood only minutes from the ocean and beautiful beaches yet close to highways and shopping? 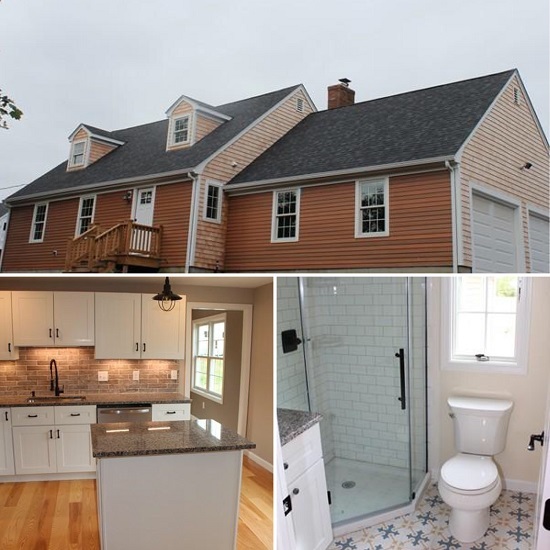 If so, stop by and take a tour of this lovely garrison style colonial home in Westport Meadows. Centrally located off of Charlotte White Rd and/or Sodom Rd, this home is easy to find and allows for an easy commute. We look forward to seeing you here! Tired of looking at existing homes that just needs a little to much work for your liking? Ever considered New Construction? We've started construction on this 28 X 30 Colonial Home. Be a part of this new development of 7 homes on the corner of Bay St and Sprague St in Fall River MA. Your choice of Colonials and Raised Ranches. Lots abut a wooded area with a stream for a country feel all while being close to highways and shopping! LOCATION, LOCATION, LOCATION! 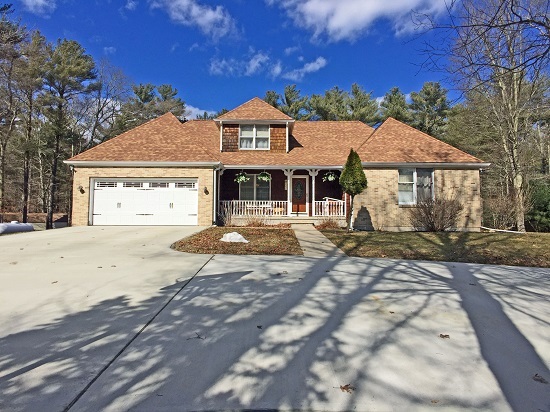 This cape style home is located on a paved private way set back off of Long Highway offering exception privacy, is immaculate and move in ready! Tired of all the exterior maintenance required for your home? Landscaping and grass cutting all summer, then snow removal in the winter? And don't forget about all those leaves in the fall! Or are you tired of paying so much of you salary to rent and wish you could start to build some equity of your own? This lovely 2 bedroom condo maybe just the place to start. The finish work is just amazing. From the upgraded kitchen cabinets and granite counter tops, to the custom trim, doors and door hardware. Another surprise is the full size washer and dryer, plus all the appliances are included! Additional features include slider to a deck, a large garage and wall unit air conditioners. Call Chris at 774-930-4595 for details. Construction has started on this 28 X 30 Colonial Home. 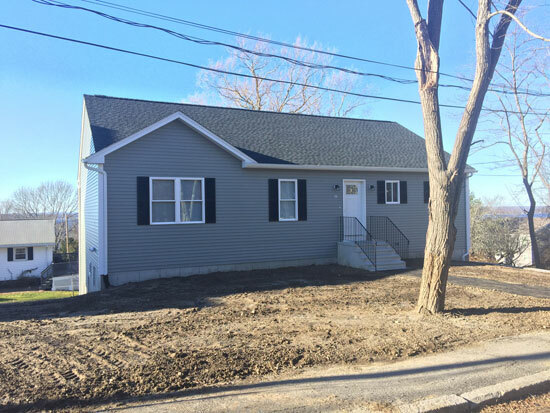 Be a part of this new development of 7 homes on the corner of Bay St and Sprague St in Fall River MA. Your choice of Colonials and Raised Ranches. Lots abut a wooded area with a stream for a country feel all while being close to highways and shopping! 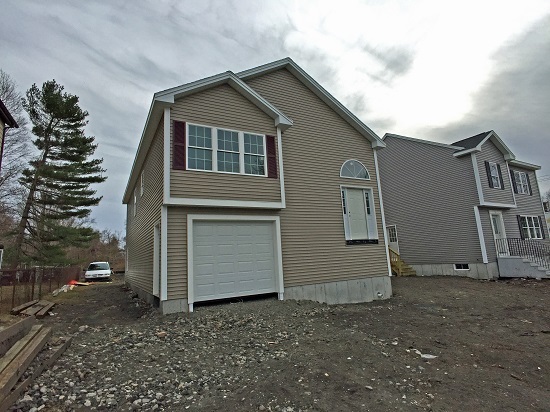 This soon to be completed raised ranch is set on a rural lot on a dead end street near Cook Pond and will feature granite counter tops, hardwood and tiles floors, central air, vaulted ceiling with recessed lights and much more! 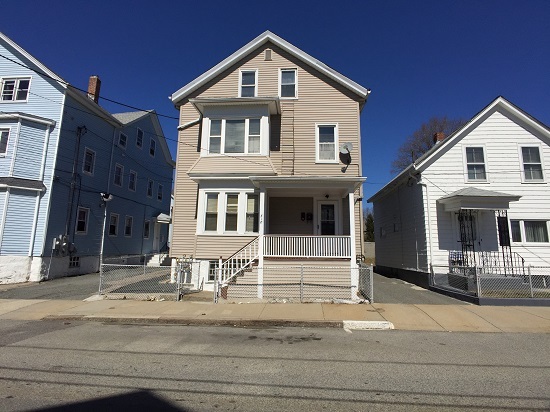 1 Bedroom 1st floor Condo for sale in Fall River's South End. $84,900. 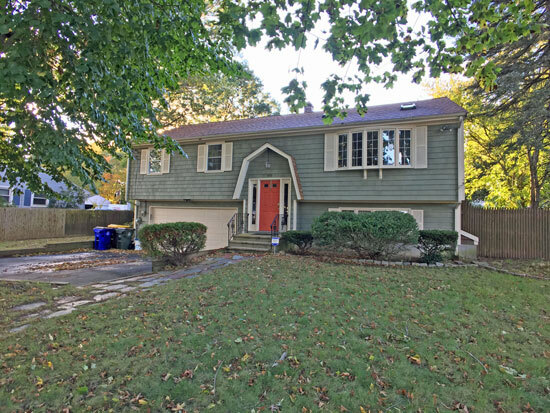 Lovely raised ranch on a fenced in lot in the heart of Maplewood. Gorgeous Colonial with stunning views of Mount Hope Bay! New Construction Ranch with Finished Walk Out Basement and Panoramic Views and Mount Hope Bay! With the new year starting and the long winter fully unfolding, finding ways to break up the cabin fever is on everybody’s mind. 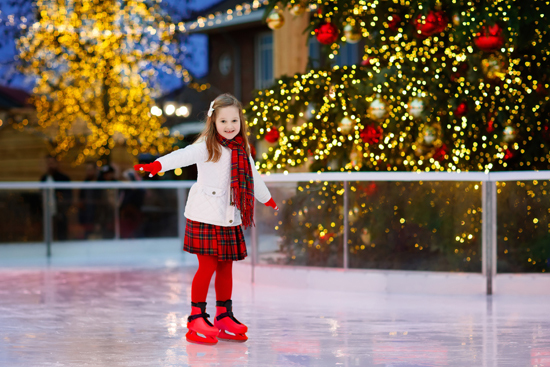 This weekend instead of sitting inside, why not enjoy an evening sipping on hot chocolate and ice skating around a rink with your family and friends? Now that the holidays have passed and the world has begun to settle into the long month of January, we’ve listed our favorite places to go ice skating in Southern New England this winter. Located in the middle of Providence, RI, the Rink at Alex and Ani City Center is one of the highlights of a Southern New England winter. From 10am to 10pm every day, locals enjoy scooting around in the winter wonderland. The rink also features ice bumper cars, but be sure to reserve them early each season, as they have limited time slots and book up fast! If you don’t know how to skate but want to learn, the Providence Rink offers private lessons by appointment only. For more information on scheduled lessons and fees click here. The rink admission costs $7 for adults and $4 for children 12 and under and seniors (65+). Skate rentals are $6 and locker rentals are $3. The rink is open to the public daily, but be sure to check online prior to attending because it does close in the case of bad weather. We were all disappointed when we discovered that the Newport Skating Rink at the Wharf would no longer be open, but the coastal city couldn’t be without a skating rink for long. This past December, Gurney’s Newport Skating Center opened at the waterfront resort. Situated on Goat Island and surrounded by Narragansett Bay, Gurney’s Newport Resort & Marina is a location better known for summer cocktails by the water and elaborate weddings than family fun. This winter though, you can enjoy the beautiful water view while ice skating with the family. Open through February, guests and locals alike are invited to join in the fun. The rink is open daily for guests, visitors and locals from 10 a.m. until 9 p.m. Out of town-ers can also book the "Stay and Skate" Package now for unlimited skating, late checkout, and more. Admission will cost $7, with different specials for children, seniors and military. Skate rentals will cost $5. Different pricing would apply to private parties, which can be organized through Gurney’s. Special Home Owners Report...Protect The Value of Your Home! Here's a Quick and Easy Checklist of Ways to Make Buyers Instantly Attracted to Your Home. 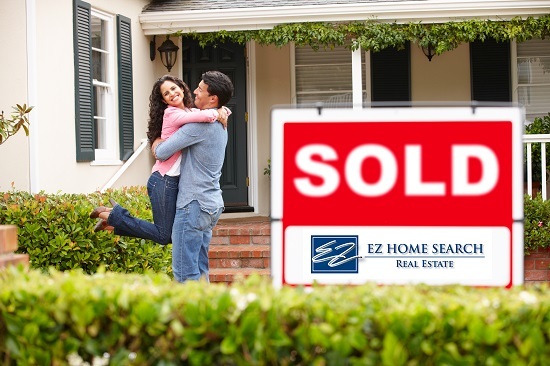 The Way You Live In A Home And The Way You Sell A Home Are TWO Very Different Things! Each year, thousands of homeowners unnecessarily lose money when they sell their homes. They don’t lose money because someone took advantage of them. And they don’t lose money because it wasn’t “marketed” well. There’s no doubt about it: first impressions count. That’s why I prepared a 44 fail-proof list of simple, quick, and inexpensive things you can do to prepare your home for sale. - How to Dress Your Home to Make it Look Worth Thousands More! - 6 Problems That Can Instantly Turn Buyers OFF! - Little Known Secrets about Home Buyers that You NEED to Know! - How to Show Your Home for Maximum Profit! 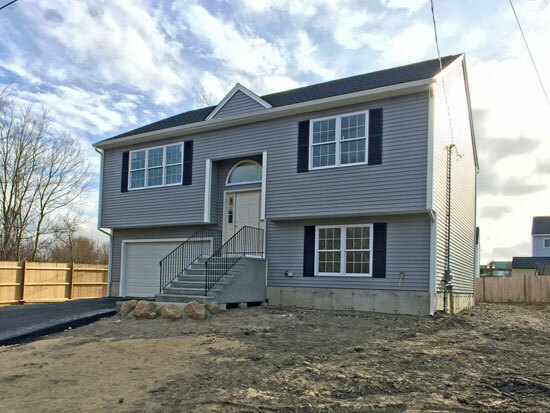 Click Get Instant Access above for Instant Access to this Special Home Owners Guide, Absolutely FREE with No-Obligation or Call 508-646-4777! LOCATION, LOCATION, LOCATION! This 3 bedroom, 2 bath Cape style home is located on a paved private way set back off of Long Highway offering exception privacy, is immaculate and move in ready! 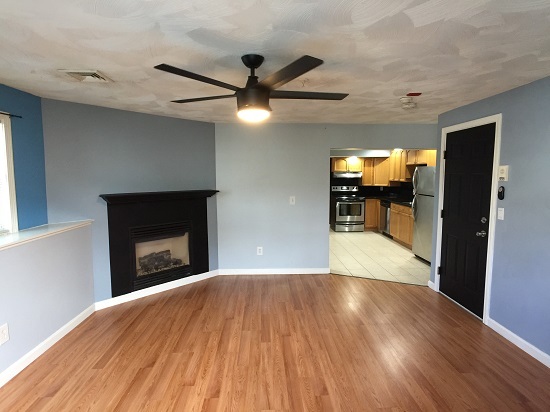 The first floor features a kitchen with stainless steel appliances, a dining area with access to a large deck, 2 bedrooms, a full bath, and a living room. Plus there is a breezeway connecting the house to a 2 car garage with a large unfinished storage loft above. The second floor features a third bedroom, a bonus room or home office and a full bath with shower and whirlpool tub. Buyer to pay LCAT fee at closing. Privacy awaits, schedule a tour today! This quiet Dighton home was exquisitely remodeled from the roof to the studs. Owner was readily involved to be sure that great care was taken during the process. This homes brand new kitchen/baths, specialty tile/fixtures, 5 1/2 inch ash flooring and wood burning fireplace give it a lovely personality. The land was once a farm and can be easily brought back to life by the right person. Once you see this property in person you will feel right at home! 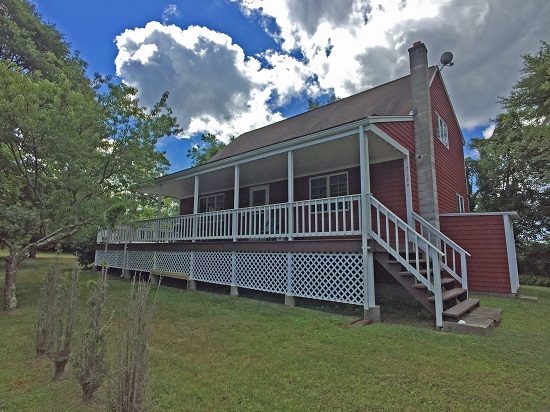 Nestled in the center of Prudence Island, this lovely 3 bedroom, 2 bath home has an open floor plan and an expansive deck and covered porch that is great for entertaining. The first floor features an eat in kitchen, a living room, two bedrooms and a full bath. The second floor offers a family room loft area over looking the living room, a second full bath and a master bedroom with a walk in closet. This home sits at the end of a dead end street, has a garden shed, town water and is move in ready. With the option of sold furnished or unfurnished making this a great option for year round living or your vacation destination. 3 Family with 3 bedrooms, double parlor units. Fenced in yard, off street for one car. South of Hazelwood Park. Great for owner occupied or investment. 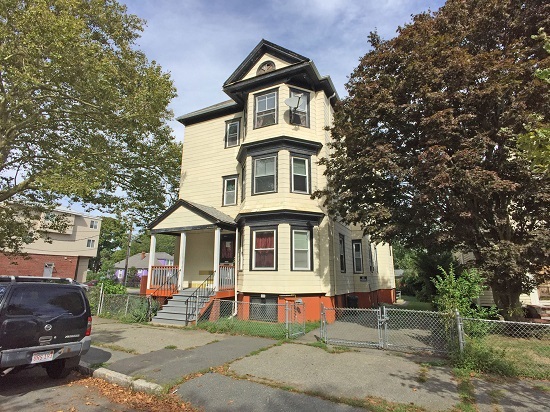 Coming Soon - 1 Bedroom 1st floor Condo for sale in Fall River's South End. $84,900. Purchasing a home in today's competitive real estate market can be a giant undertaking. If you are like most people, you'll probably want some advice along the way. Not everyone with a real estate license is equally equipped to help you find the right home, at the right price for you and your family. Our dedication to you and your understanding of the home ownership process sets us apart. We offer a FREE, No Obligation Home Buyer Consultation, during which you will discover every step of the process, different financing options and home buying programs that may be available to you, a real time technology program that puts the latest real estate listing updates in the palm of your hand and much more! "You don't make money when you sell real estate, you make money when you buy it!" See that statement above? Someone once told me that it was written backwards. That you only make money when you SELL real estate. But that statement IS accurate. You might receive your proceeds when you sell, but its how well you BOUGHT that determines how much those proceeds will be. But the story doesn't end there. Finding the right home, and making a prudent financial decision is more than just "buying right". Even experienced homeowners make costly mistakes when finding and financing their homes. That's why we are making available to you a helpful guide titled "8 Secrets for Saving Thousands When Finding, Buying and Financing Your Next Home." You have worked too hard for your money to needlessly give it away! CLICK INSTANT ACCESS for more details and to get your copy absolutely free! NAR, the National Association of Realtors®, has released its pending home sales for August 2018. The pending home sales index is a leading indicator of housing activity. It measures housing contract activity, and is based on signed real estate agreements for existing single family homes condominiums and co-ops. Because a home goes under agreement a month or more before it closes the pending home sales index generally leads existing home sales by a month or more. CLICK HERE ? ?for NAR's press release. What is interesting is that for our area Yun noted that year-over-year increases in active listings from data at realtor.com shows the Providence-Warwick, RI-Mass is one of 5 areas across the county that saw some of the largest increase in active listings compared to a year ago. Simply put, if you are in the market to become a homeowner you have had more options this year compared to last. With more inventory and opportunities getting better for home buyers is now the right time to get into the market? The idea of becoming a homeowner is exciting and can be a giant undertaking. If you are like most people, you'll probably want some advice along the way. Not everyone with a real estate license is equally equipped to help you find the right home, at the right price for you and your family. Our dedication to you and your understanding of the home ownership process sets us apart. We offer a FREE, No Obligation Home Buyer Consultation, during which you will discover every step of the process, different financing options and home buying programs that may be available to you, a real time technology program that puts the latest real estate listing updates in the palm of your hand and much more! 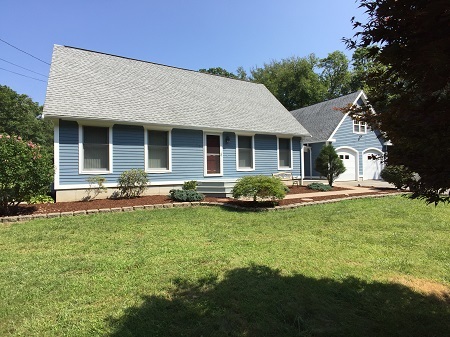 This 3 bedroom, 2 bath Cape style home is located on a paved private way set back off of Long Highway offering exception privacy, is immaculate and move in ready! The first floor features a kitchen with stainless steel appliances, a dining area with access to a large deck, 2 bedrooms, a full bath, and a living room. Plus there is a breezeway connecting the house to a 2 car garage with a large unfinished storage loft above. 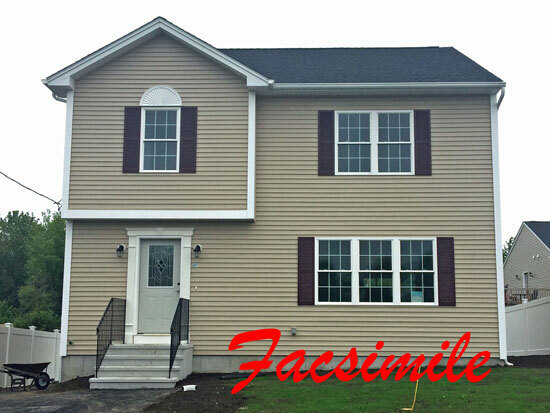 The second floor features a third bedroom, a bonus room or home office and a full bath with shower and whirlpool tub. Estate Sale. Buyer to pay LCAT fee at closing. Privacy awaits, schedule a tour today! Kids dragging mud into the house has been an issue for mothers for decades, probably even centuries, and it will probably be an issue for decades or centuries to come. But, with these simple mud room and entry way storage ideas, you’ll have the cleanest house in the neighborhood! This mudroom storage idea is so simple that it makes me wonder how I didn’t think of it before! You can get all of the makings of this at your local Home Depot or home improvement store! Its a great way to keep your things organized and the dirt off of your floor! I love this simple idea! A bench and wicker baskets, what is easier?! Then all you need is a shelf with hooks to hang your jackets on and you’re done! It really is that easy! Again with the crates! I guess I am just falling in love with the simplicity of the crates. This simple storage unit is made with crates and some paint. Then all you have to do is rearrange the crates however you want and you suddenly have a cute, easy and inexpensive place to put your shoes. Written by our resident Home and DIY Blogger, Mariah Terry. Go to yourhomeyourway.wordpress.com to see more! Or visit her website mariahjterry.wix.com/reblogs. Fannie Mae's Doing it Again!!? Information You Need to Know! Renters, Don't Let Fear Stop You! The Do's and Don't of Open Houses! How the New Tax Laws will Affect You! Fourth of July Celebrations on the Southcoast! Things To Do on the Southcoast This Father's Day! Enter to Win A Day Your Family Will Never Forget! Celebrate Memorial Day weekend at Battleship Cove!  More Than 8 of 10 Homes Qualify for DAP, Do You? The Fastest Home Inspection Ever! Thank You from All of Us at EZHS! The Superbowl is Coming and Spring is Right Behind It! Homeowners: Is your home loan assumable? 5 Reasons to Buy a Home Now! Could 20% Down be the New Normal? We're on You Tube too! Yup, We Have Someone for That! Local Stats: What a difference a year makes! Changes to USDA Rural Housing Program! Attention Underwater Homeowners - HARP 2.0 Works! Homeowners: Want $20,000 for your home renovation? 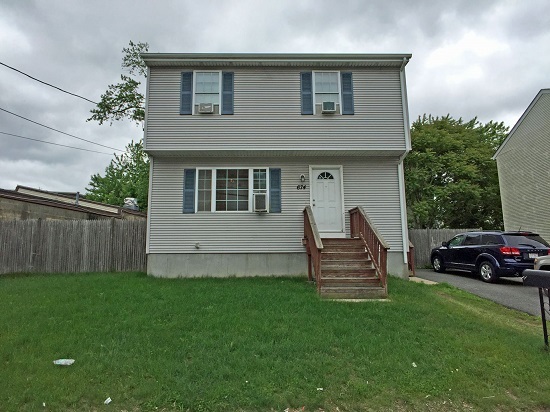 Local Lender Helps Fall River Home Buyers Save Thousands! Client Warning! Tax Relief about to Expire! The Futures So Bright I've Gotta Wear Shades! Warren Buffett says Buy Homes Now! SAVE Big with a FREE Energy Audit! Amazing Deletions! You won't believe what they made disappear! I Dare You Not to Laugh When You See This! 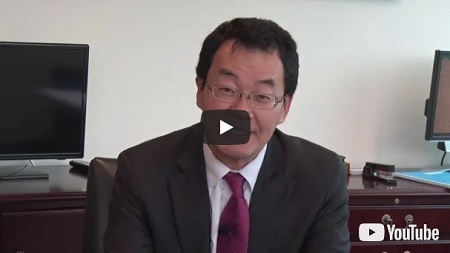 What does the New Stimulus and Real Estate have in Common? $20K Down Payment Assistance for 2 Million Buyers! It's Worse than the Great Depression, Making Opportunities Even Bigger! $15 Today Could Save You Thousands Later! Home Buyer Tax Credit Extended...For Some...See if you make the cut! New Home Heating Oil and Insurance Law, Plus 8000 New Jobs! Win $1000 Dollars! No Strings... No Kidding! Real Estate Prelicensing Classes Starting Soon! Home Affordability Still Near All-Time Highs! NSP Funds Are Here! Massachusetts to receive more than 7.3 million thru NSP3. Pre-licensing Classes - Check it out! TBWSDaily reviews the benefits of FHA! Funny, Entertaining and Interesting, Check it out! Massachusetts and Rhode Island Make TOP 5 for Home Price Increases! New Fannie Mae Directive to Lenders: Do Not Postpone Foreclosure if Vacant!